They never thaw it coming. 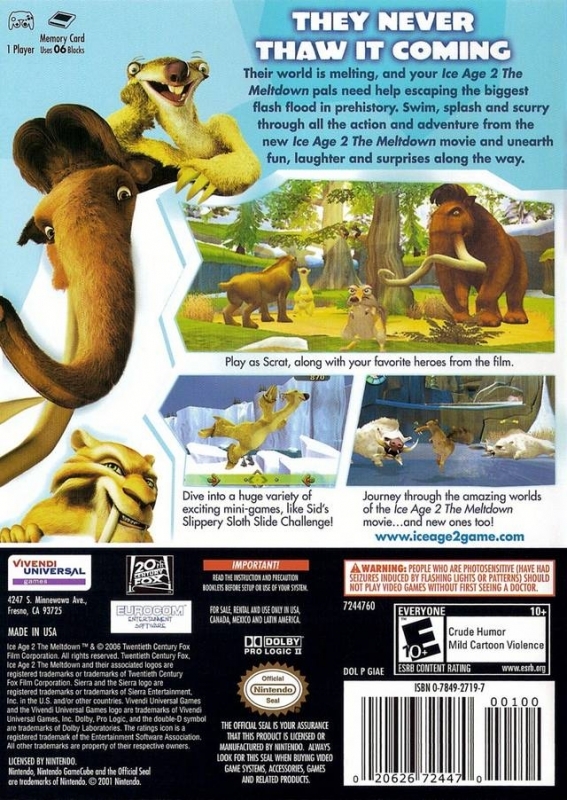 Play as Scrat, along with your favorite heroes from the film. 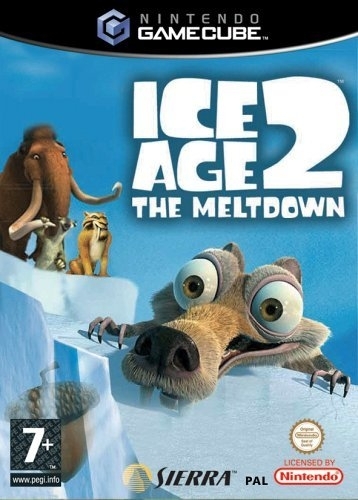 Journey through the amazing worlds of the Ice Age 2 The Meltdown movie...and new ones too!